With its beautiful beaches, picturesque islands covered in whitewashed buildings and age-old monuments, Greece is a dreamy summer destination. But many visitors aren’t aware that the country boasts vibrant wildlife and has among the richest ecodiversity in Europe. If you are a nature lover, here are the locations you should visit to catch a glimpse of this stunning wildlife. 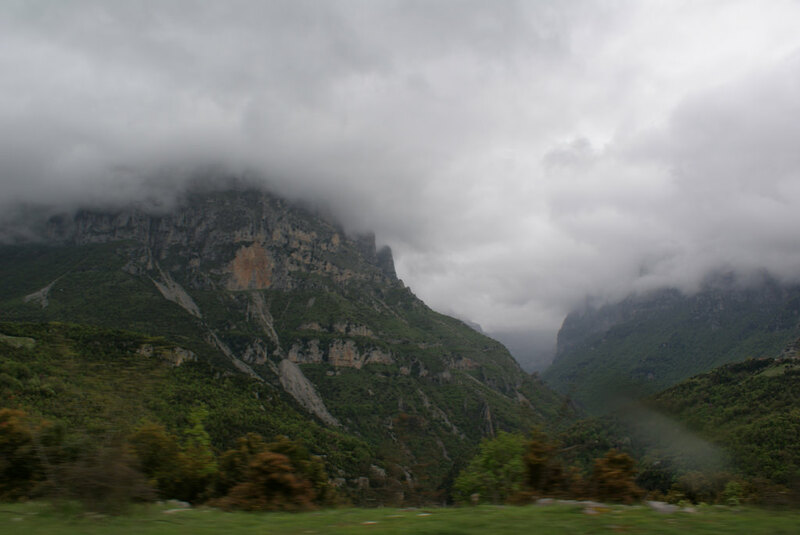 One of the rare places in Greece where wild bears roam free, the Pindos National Park, located in the northwest of the country, features dense forests and high mountains, the habitat of choice for bears and wolves. Groups of red deer have also been spotted in the wilderness of the park, which includes several trails which visitors can explore during their holidays. 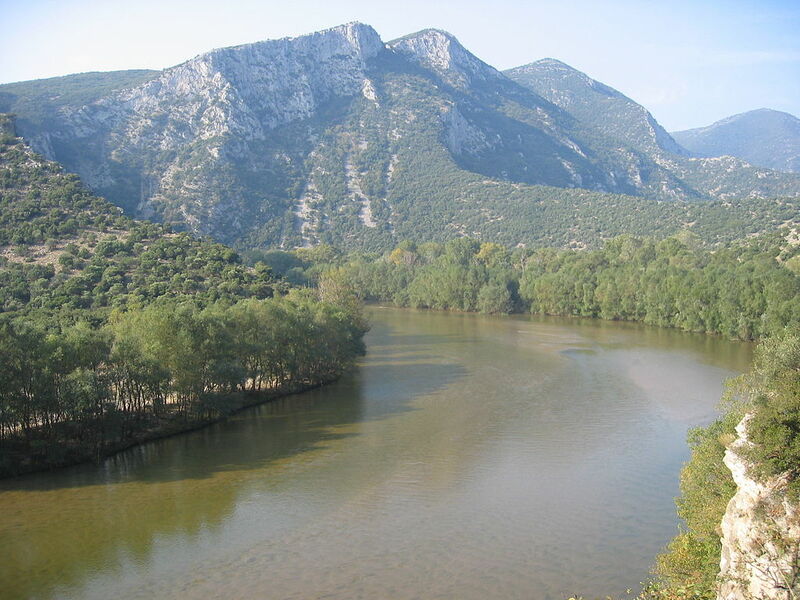 Located in northern Greece, close to Thassos Island, the Nestos Delta and its surrounding lagoons is home to rare mammals such as wild otters, jackals, and boar. The delta is also a known destination for birdwatchers, as it is the natural habitat for birds of prey, flamingos, and many more bird species. The Prespa Lakes, also known as the Prespa National Park, is located in the northern part of the country and spills over into neighbors Albania. Home to diverse fauna and flora, this birdwatching destination is the ideal location to spot over 200 aquatic bird species, including red and white pelicans. 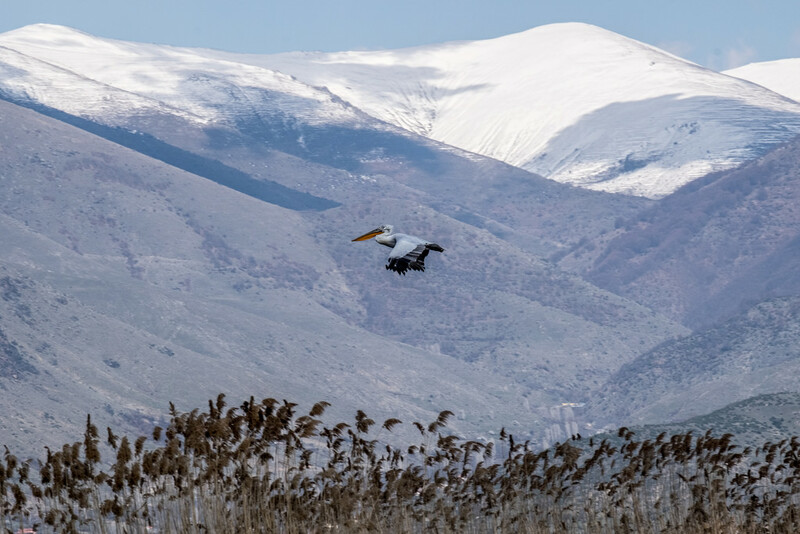 Located near Thessaloniki, in northern Greece, Lake Kerkini is the paradisiacal home to over 300 bird species, including flamingos and pelicans, making it an excellent destination for birdwatching aficionados. 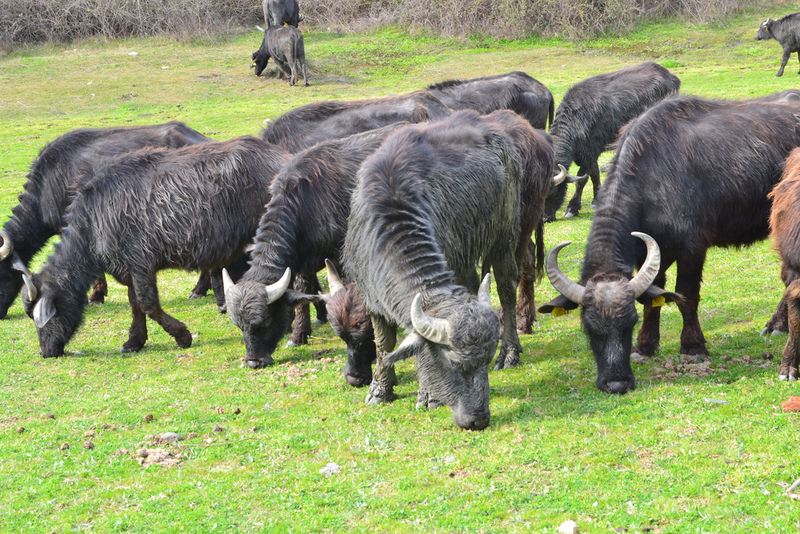 Furthermore, Lake Kerkini is one of the only locations in the country where you can spot water buffalo. If you are visiting the area, make sure to stop by a fish taverna to try one of the many fish dishes made with the fish living in the lake. 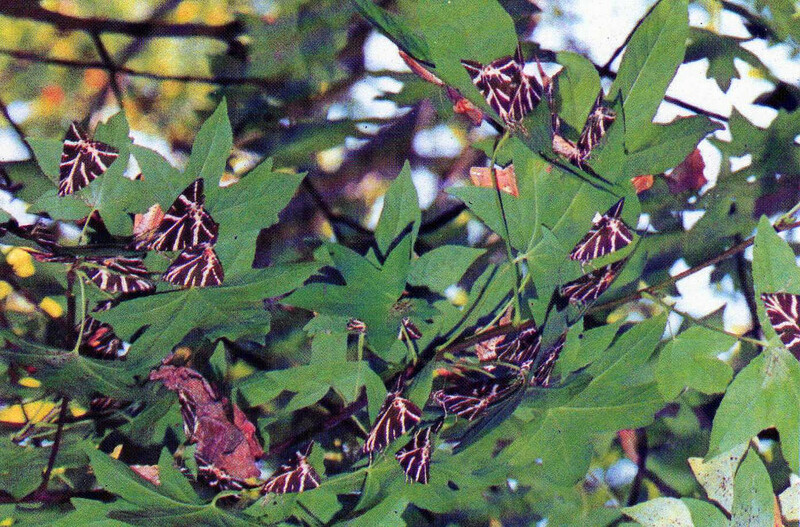 The Valley of Butterflies is a fairytale-like forest where butterflies settle in their masses in May, located on the island of Rhodes. One of the famous attractions of the island, besides the ancient sites, the valley is a spectacular green haven abounding in flora and trees where butterflies come every year to breed. 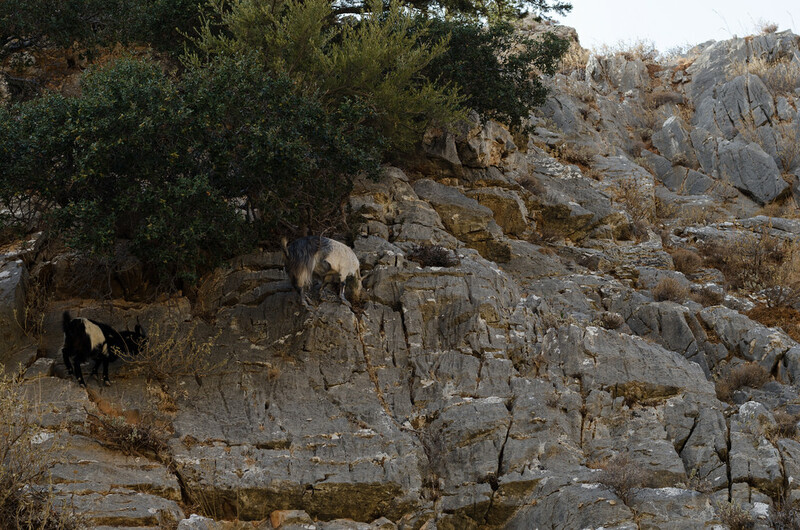 Crete, the largest island of the nation, is the natural habitat for many endemic species, including a rare species of goat called the kri-kri. The island is also home to the Cretan (arcalos) badger, and also to many plant species including anemones, daffodils, and cyclamen. If you feel like exploring the majestic gorge, keep your eyes open as you hike your way through the rocks. 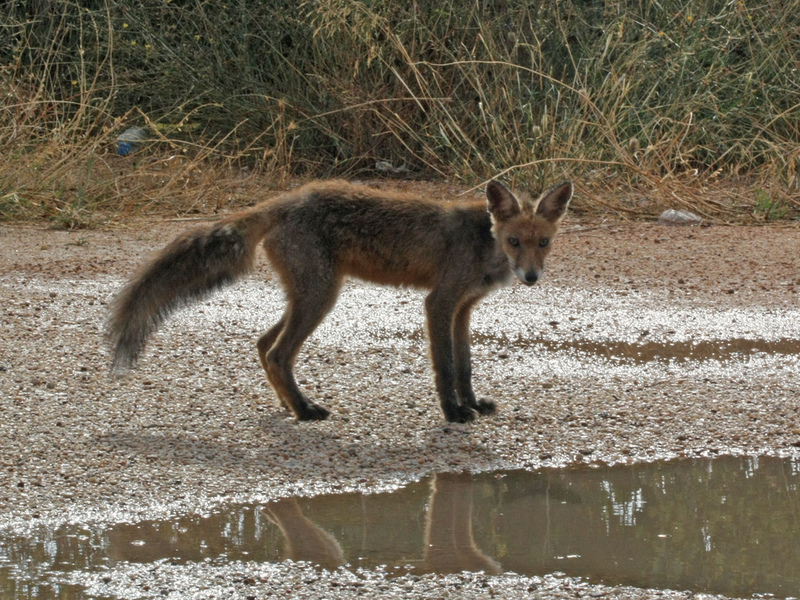 Located in the heart of Greece, the region of Evrytania is a natural breeding ground for wolves and foxes, and wild deer, and even wild cats have been spotted here. Blessed with a rich ecosystem, Evrytania is also home to wild boar, who are now benefitting from a hunting ban. Greece’s first marine park is one of the largest marine protected areas in Europe. 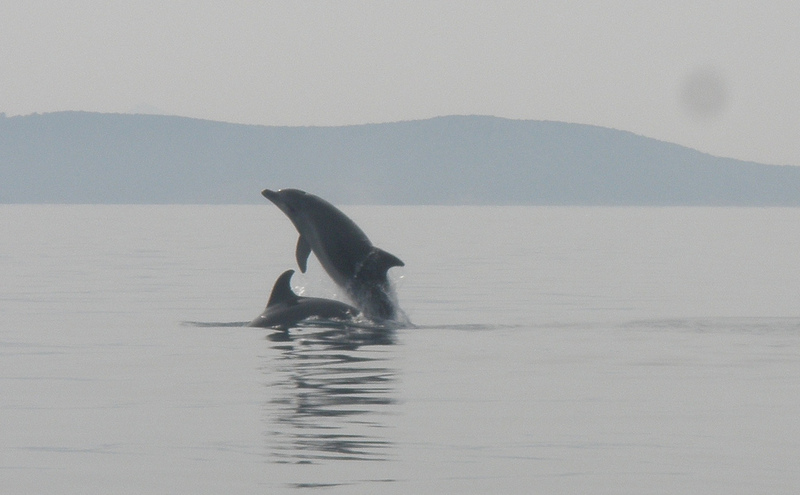 As such, Alonissos Marine Park, located in the Sporades islands, is a must-see if you are passionate about marine life. There, you may be lucky enough to spot the Mediterranean monk seal, an endangered marine species which populates the islands of Gioura and Piperi. Moreover, the national park is one of the best places to catch a glimpse of dolphins, so make sure to take a boat trip around the islands. Located in the Ionian Sea, Zakynthos is a well-known nesting habitat for the loggerhead sea turtle (Caretta Caretta). Mainly found in the Bay of Laganas and the nearby islands of Strofadia, the turtles are protected and the park expressly ask visitors to leave the nests alone so as not to disturb the eggs. 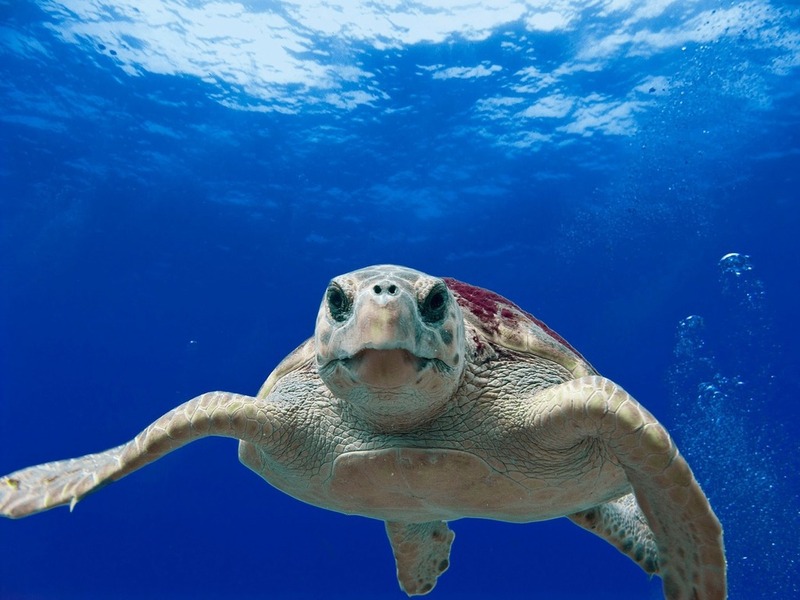 While the beaches are not open to the public after dark, you may have the chance to see turtles while on a boat tour or during your scuba diving session.